For the longest time, Heather Caliri thought connecting to God meant trying as hard as possible to be a Good Christian. But doing more for Jesus didn't bring her joy—it brought anxiety, exhaustion, and a deep sense of shame. 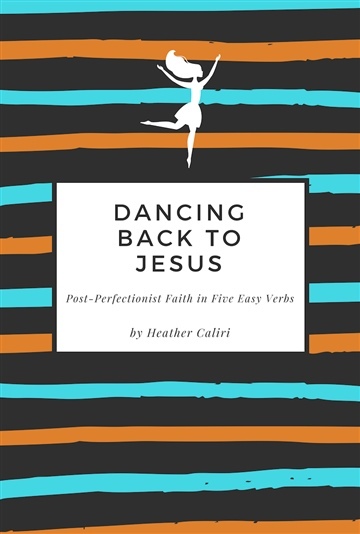 Dancing Back to Jesus: Post-Perfectionist Faith in Five Easy Verbs describes recovering from try-harder faith in favor of depending on God's grace and power. 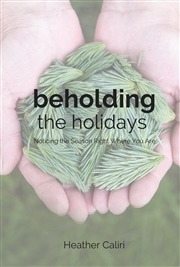 Instead of doing more, Heather learned to give up, root her faith practices in play, and seek joy over obligation. Dancing Back to Jesus will point you towards practical but unlikely pathways to begin resting in God’s embrace instead of scrambling for approval. 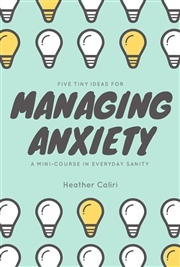 Heather Caliri is a writer and shy artist from San Diego who loves British murder mysteries, advice columns, and hot breakfasts. 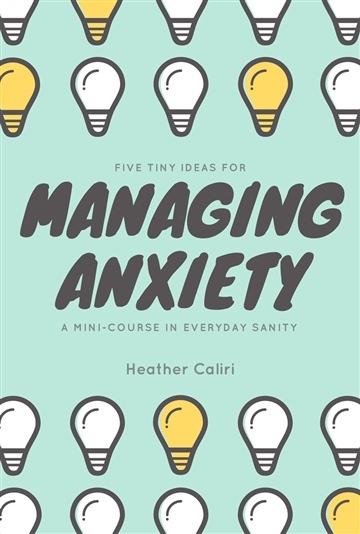 She uses tiny, joyful yeses to free herself from anxiety. Her writing has appeared at Christianity Today’s blog, iBelieve, SheLoves Magazine, The Mudroom, Brain Child Magazine, The Literary Review, and Relevant.com. She lives close to a library with her husband and two daughters. The words came off the page and came to life in my heart!! What JOY. Your book has inspired me to get open and honest before Jesus about all my fears, my shortcomings, my struggles.